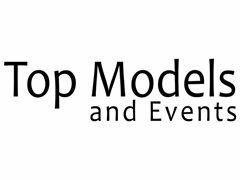 Looking for Natural Beauty Models for Photo and Media Shoot in Sydney on the 24th April. You will be Demonstration Models for a Beauty Product Application, photos will be taken and Video Media. Great Opportunity, Easy and Fun event. Looking for Naturally Beautiful Models - with good skin. No fillers etc on lips.